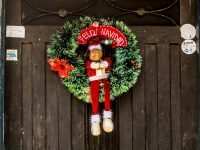 Did you get your Compassion Gift Catalog in the mail? If so, did you see that ADORABLE kid on the cover? Two kids actually – one of the human variety, the other a baby goat. Have you ever wondered why livestock are in the catalog every year? How could something we associate with a petting zoo really help release children from poverty? We were hoping you would ask! 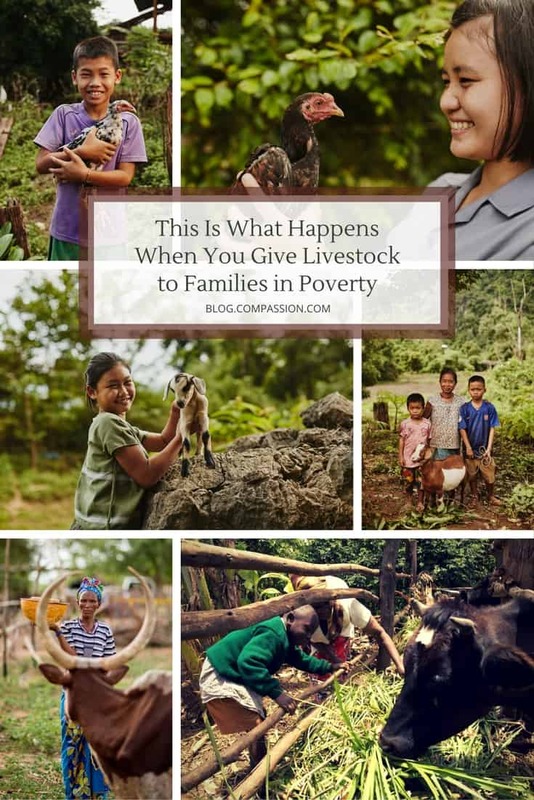 The stories below will show you how a goat, a chicken and a cow changed the lives of three families we serve. 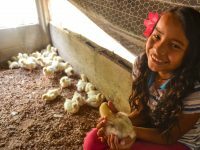 That’s OK with her, as she barely had enough to eat at home before Compassion helped her family start a farm of broiler chickens. 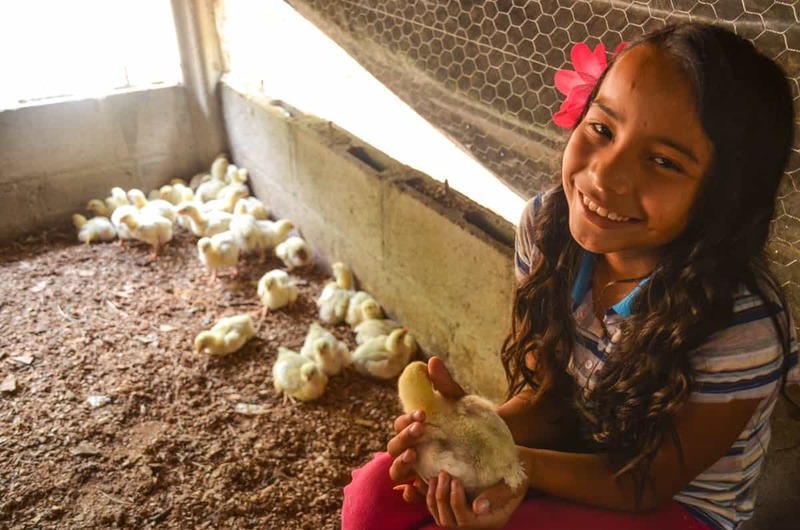 About 10 Compassion centers across El Salvador have helped families like Phamela’s start businesses by loaning them seed money. Phamela’s mother, Delmy, was eligible for a chicken farm startup. Now that the farm is established, Delmy has a new group of broiler chickens ready to sell every six weeks, which brings in about $140 each time — an increase of about 50 percent from Delmy’s previous income selling vegetables. The family even has enough chickens to eat after selling a batch. In Rwanda, a cow is a sign of wealth. It is a source of money, food and, for many, respect. 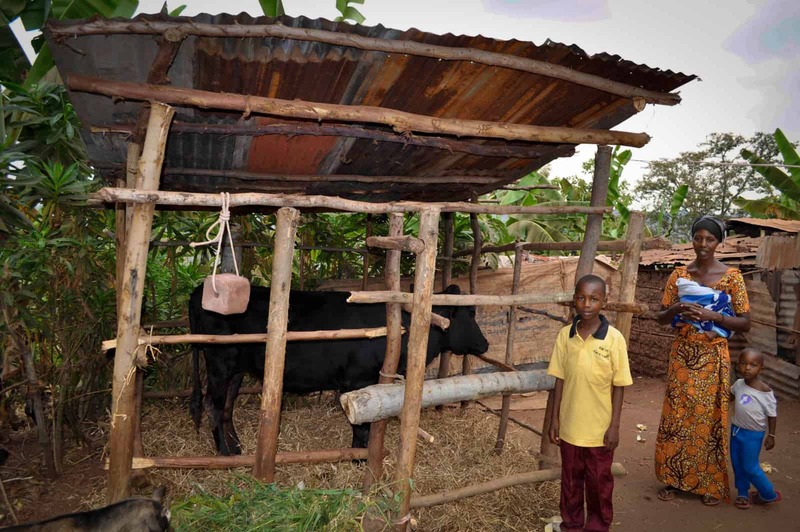 And for 50 families in rural Rwandan villages, the gift of a cow felt like a miracle. Many families even said that the day they received their cow felt like Christmas Day! Obed’s family is able to sell half of the cow’s milk in the market, while still having plenty to drink at home. They are also able to use the manure in their gardens, which means even more food and resources. 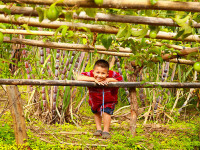 Guatemala has one of the highest occurrences of malnutrition in the world. 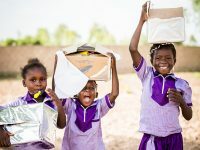 Nearly one in two children under 5 years of age is chronically undernourished. Children who suffer from chronic malnutrition fail to grow to their full potential, both mentally and physically. Compassion Guatemala is well aware of this issue, and they work hard to give children the tools to be healthy and fully nourished. And one of those tools is goat’s milk! A single serving of goat’s milk contains almost 35 percent of the daily recommended dose of calcium. The milk is also high in riboflavin, vitamin B12, protein and potassium. It has been proven to be faster and more effective at curbing malnutrition than cow’s milk. 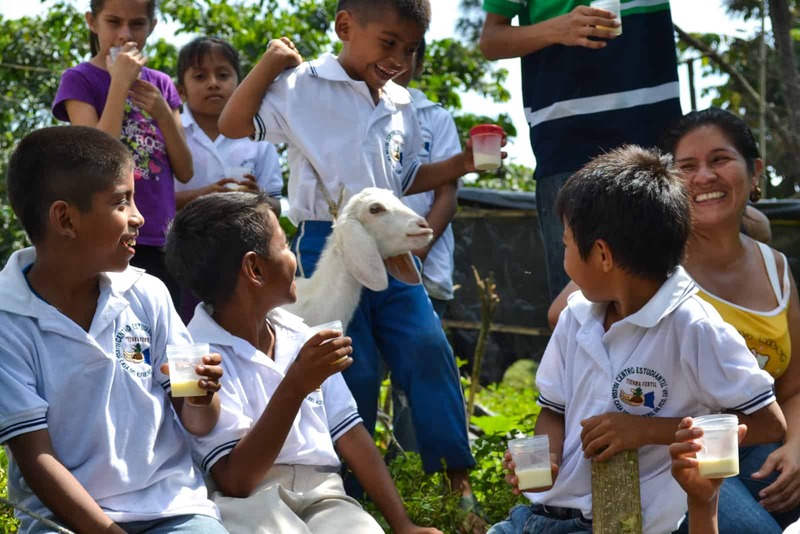 Because of this, children at dozens of Compassion centers in Guatemala have been given a goat. One of those children is 11-year-old Omner, who was diagnosed with moderate chronic undernourishment. Omner’s parents and tutors were shocked at how fast the boy’s health began improving once he started drinking the milk from his family’s goat, Sparkle. After just three months Omner had moved to the head of his class at school. And after six months, he says he feels happier than he’s ever felt.